Loveland Youth Athletic Association was created in 1962 with the sole mission of providing the areas' youth (boys and girls) the opportunity to play tackle football. 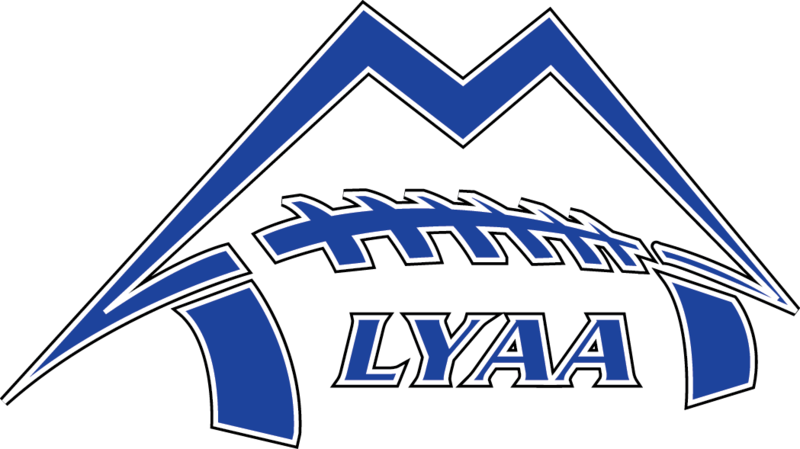 That focus has never wavered and, in over 50 years, many young men and women have begun their football experience with the LYAA organization. The LYAA is run by a Board of Directors made up of volunteers. Parents and coaches are encouraged to join this board of volunteers and be a part the exciting future of this tremendous organization. The LYAA has partnered with USA Football to bring a better and safer game to Loveland through Heads-Up football. We have been working hard this offseason with a new look and a new attitude. Sign-up online today for only $199..
We as a board are here to help in any way we can. So please, if you have any questions or concerns reach out to one of us.